Oh, sugar, sugar! Honey, Honey... You should give some honey to your girl! While those aren't even close to the actual lyrics, I'm obsessing over this adorable gift idea! 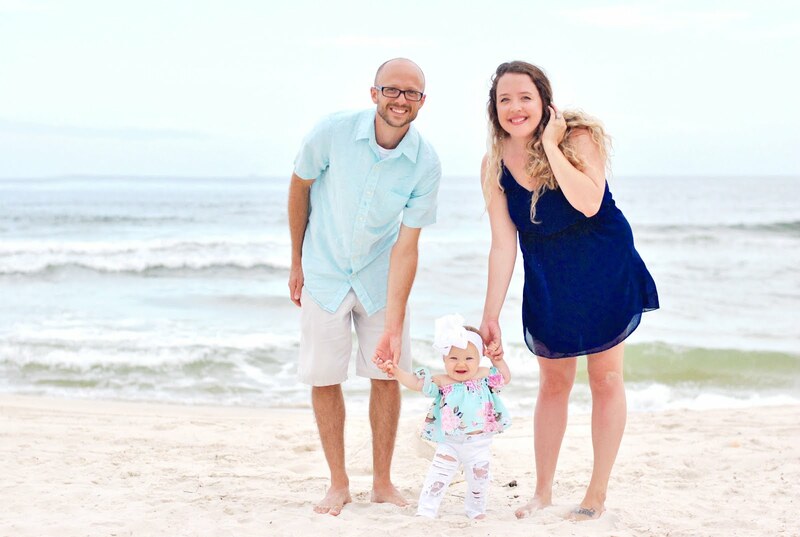 That's right, I'm on a roll sharing gift ideas this week and I hope you love all the gift ideas I share, including this adorable gift made for anyone that loves honey! 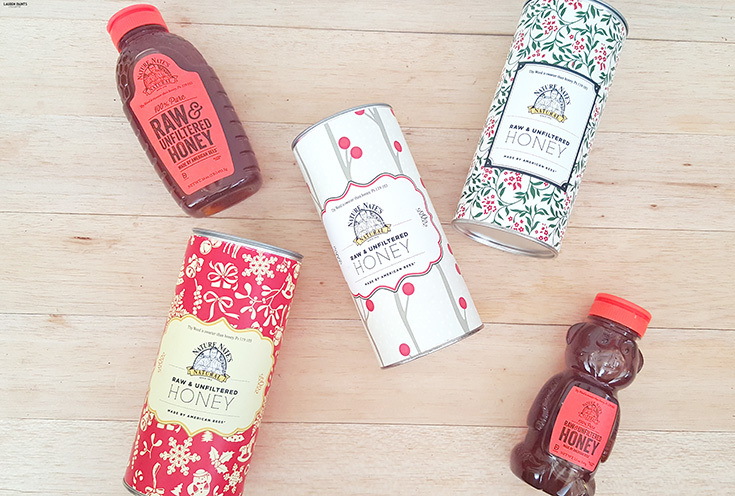 Nature Nate's offers 100% pure, raw, and unfiltered honey in the most adorable holiday themed tins. Making these sweet little gifts the perfect surprise for the chef in your life and since they come in creative little containers, they make the perfect stocking stuffer! This unfiltered honey contains pollen, as if it were straight from the hive, and offers the best flavor, aroma, and nutrition values naturally this way. Plus, since it's made from 100% American Bees, it's thought to help to eliminate pesticides and ensures that only the highest quality honey is produced! 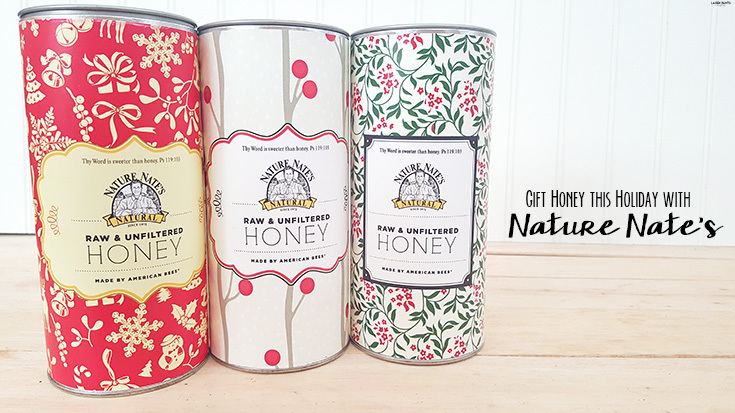 So you can rest assured gifting Nature Nate's knowing it's the best of the best when it comes to honey! 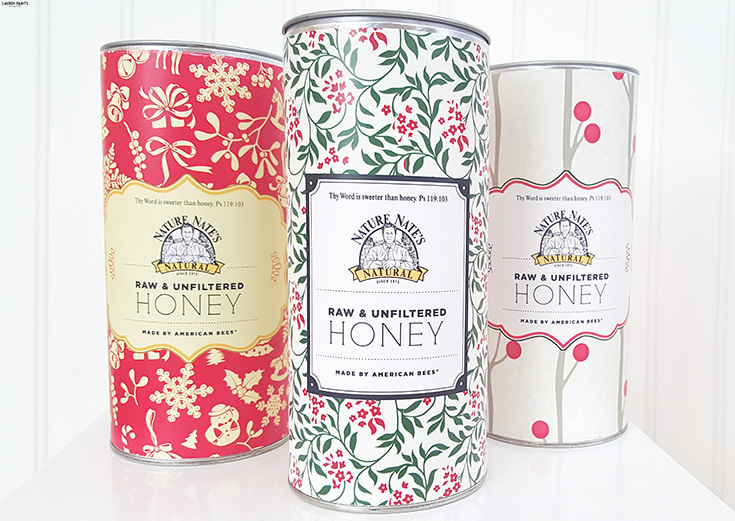 Nature Nate’s 100% Pure, Raw & Unfiltered Honey in one of their holiday tins is the perfect gift for everyone on your list at the affordable price of $12. 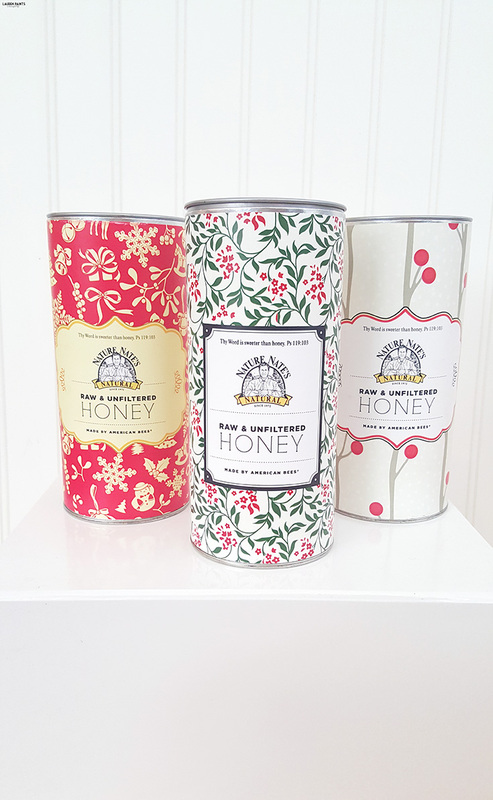 So, who would you buy honey for in your life - maybe your honey-darling or your love bug? 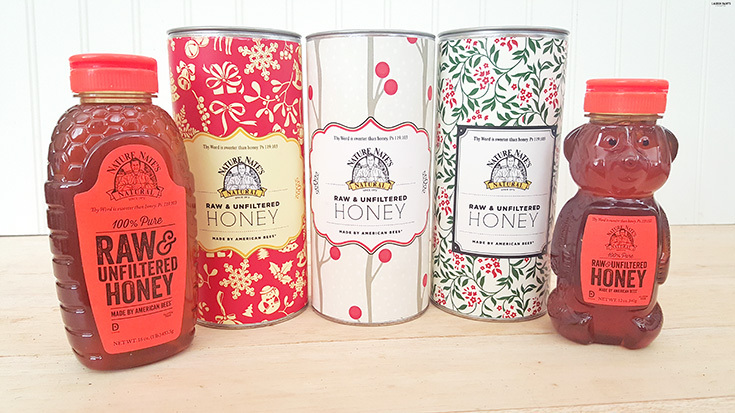 Tell me all about why honey would make the perfect gift for this person in the comments below, I can't wait to hear all about it!